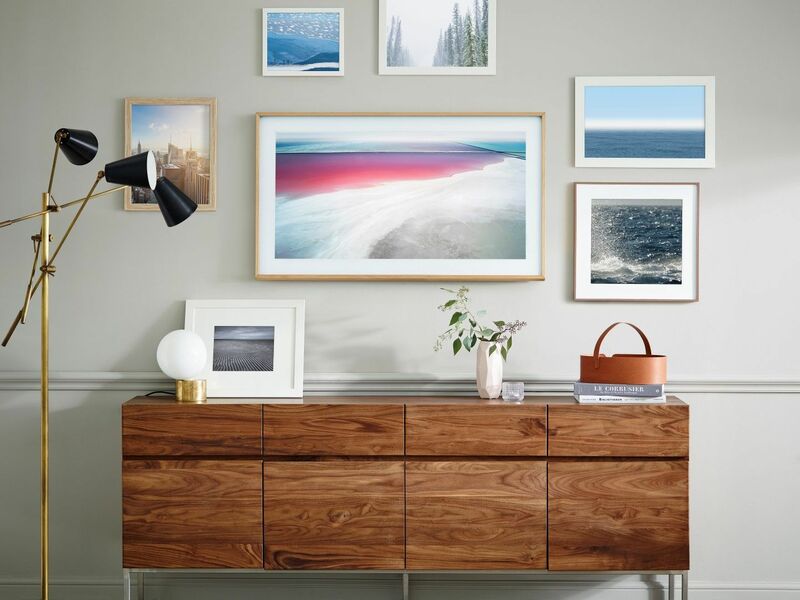 Express—and elevate—your personal style with art pieces that tell a story. A space can immediately be livened up by a beautiful piece of art, giving a sense of joy and inspiration upon entering a room. Artworks are also reflections of a homeowner’s passion and personality, the silent chapters that give guests a glimpse into the lives and loves of a family. Ed Ong of Dwell Interior Design recommends that homeowners ask themselves how they want to feel within a given space before deciding on a purchase. “The main anchor piece should be in the living or dining area as it communicates who you are and it influences the main design theme of the house,” he shares. “This artwork should be large and complemented by other small pieces thoughtfully positioned to give each its own space.” After you’ve found the pièces de résistance that speak to your soul, follow these tips from design experts on the best ways to bring out the full beauty of your treasures. Think about the mood that you would like to create within your living room, and select artworks that fit the ambience you are going for. According to Ong, artworks with high contrast and deep tones, as well as paintings that are personally evocative, fit better in a study room or den, while pieces in soft hues can infuse a sense of restfulness and calm in areas of contemplation, such as the bedroom or a reading room. Scenes of landscapes and the sea for instance, are popular options in myriad spaces. The right size and placement of an art piece can spruce up and enliven a space, such as a wall-mounted sculpture installed in a highceilinged staircase next to your living room, shares Maena Ong, founder and art director of Mong Design Studio. “A portrait piece in comparison, would seem small on a big empty wall that’s more suitable for a large landscape artwork,” she says. What Must These Society Folks Have In Their Homes? Would You Spend $400k On This Rocker Armchair? Another way to approach this is to surround yourself with the things you love and build the room decor around it. “Our clients often give us a blank canvas with the instruction to include a favourite painting. This is often the perfect starting point,” says Nikki Hunt, principal and founder of interior design firm Design Intervention. For one client, it was a glowering portrait in the living room whose commanding presence was further intensified by an over-sized frame that visually extended its proportions. The sofa over which it hung was deliberately kept plain and matched with a zebra-striped ottoman to echo the African theme in the room. After you’ve decided on the placement of your art piece, think about ways to let your decor scheme enhance its setting. This could mean selecting furnishing fabrics, as well as accessories in similar shades and patterns that echo details featured on the painting. In another project by Design Intervention, a colourful painting inspired the vibrant coral and green tones of the room, creating an exuberant spring vibe. Conversely, you can keep decorative elements to a minimum to let your artwork speak for itself. “If it is a striking piece of art, let it shine by keeping the other pieces of furniture and the background simple. A dark background also allows artworks to stand out,” says Hunt.